….and It Is Finally Here! 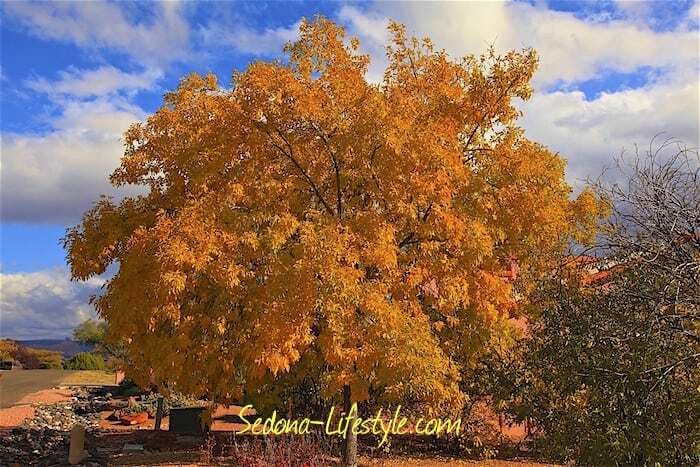 Fall color….I love all the seasons in Sedona, but fall is special to me. This season is much shorter than spring but the number of people who visit Sedona in the fall is comparible. Great weather, lots of color, crisp mornings help to enthusiastically bring in fall. The fall Sedona tourist season starts around the last week of September and goes through Thanksgiving. Of course, the Christmas season is supported by the “Valley of the Sun”. Last year was a good example of a “Hallmark” experience! 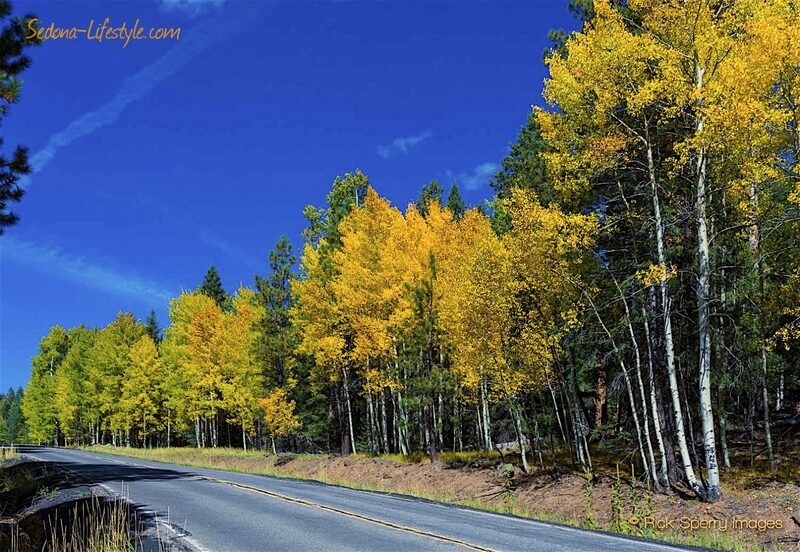 Many people like to go to Flagstaff to see the Aspens and then they come to Sedona for a meal. The above pic was taken Oct 2, 2017. It won’t be long now! Flagstaff sits at 7000 to 7500 feet, so fall color will start soon. Temps hover around 70º in late September. The hiking trails are also very crowded. West Fork in Oak Creek Canyon sits about 5300 to 5660 feet and is the most popular area during this time. You can spend more time on the trails because the weather is milder than summer and generally you don’t have to worry about monsoon. 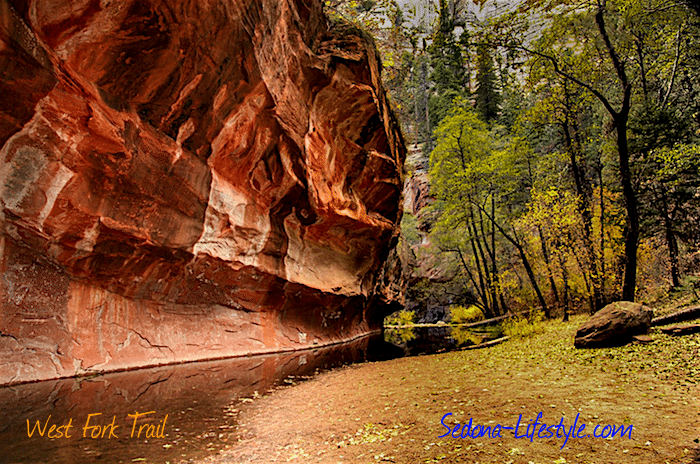 West Fork trail follows Oak Creek and has towering red rock walls throughout. Various foilage will be in different stages of fall color. Expect heavy traffic (foot and car). Get to the parking area before 8 am. Our spring tourist season starts in January, builds through the Cactus League baseball in February and goes through 4th of July weekend. Tourism is lighter about 2 months a year scattered between mid July through August and part of December and a couple of weeks in January. 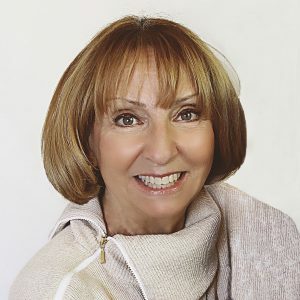 When You Need A Real Estate Professional… As an experienced Sedona real estate professional, and after decades of buying, owning and selling multiple single family homes and town homes, I have a unique perspective to help clients. In today’s seller’s market, buyers can’t do it without help from a professional. The REALTOR® has the experience and understands what needs to be done to help secure a home for the buyer at the best price and conditions. This report is a quick look to give a snapshot of the market. Whether you are a buyer or seller, I will provide a thorough analysis of any property to make sure the market value is at the proper price point. 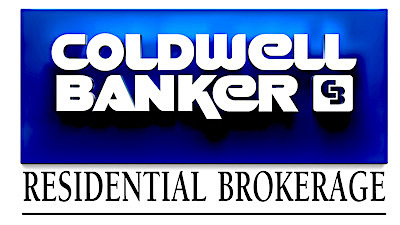 My ability to market property is unsurpassed. See my extensive portfolio here. 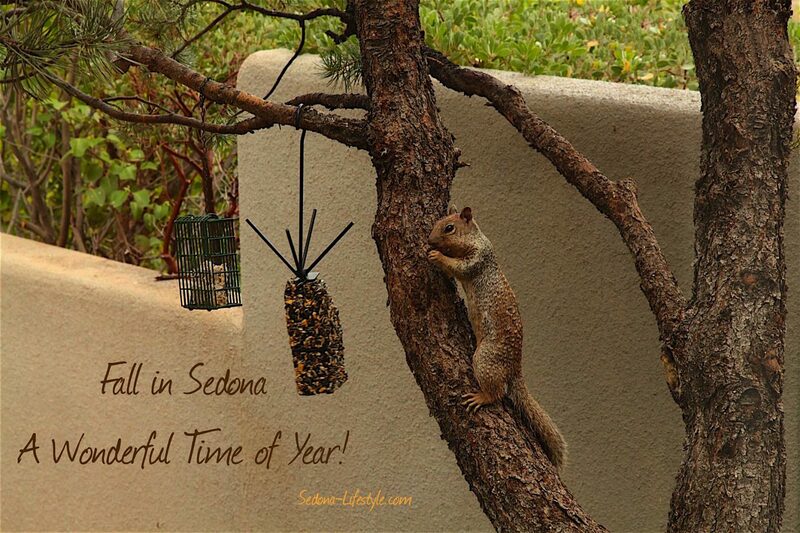 If you have questions about Sedona market conditions or other information on the Sedona real estate market, please contact Sheri Sperry at 928.274.7355 .